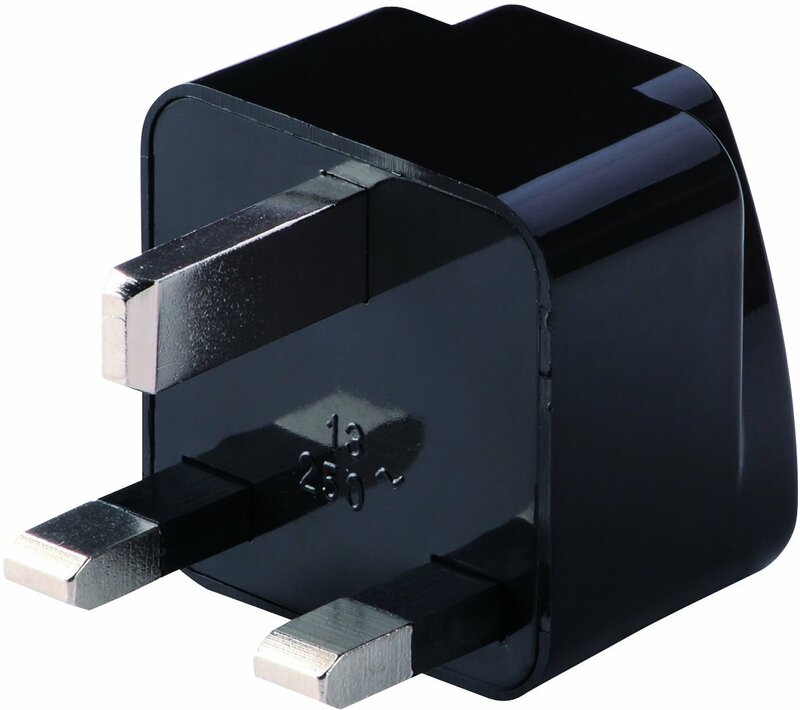 Lewis N. Clark adapter plugs are lightweight and durable devices designed to allow an appliance to fit into an outlet with a different plug configuration. Adapter plugs allow travel appliances to fit into foreign outlets. They DO NOT convert electricity. If your appliance is not DUAL VOLTAGE, you will also require a Convertor or Transformer to use your appliance in countries operating on a different voltage. Some countries use more than one type of outlet configuration. It is always best to check with your travel agent, consulate or hotel for the most accurate information regarding the electricity and outlet configuration of your destination.